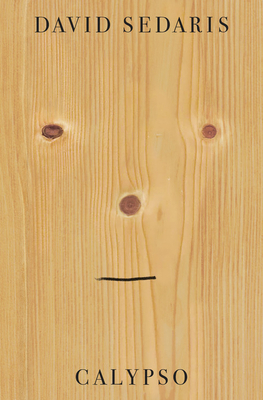 Turn off the phone and cancel your appointments - a new David Sedaris book is here! Fans will be delighted to catch up with the relatives they've come to know as well as their own, and those new to his work will be swept up in the dynamic of an offbeat family that is shockingly honest and unconventional about their relationship with each other and the world. Sedaris gives us all-new essays about his travels, his beach house in North Carolina, and popular (and not-so-popular) culture. Hovering over the essays is the specter of death- his mother, and most recently his sister- which adds a sobering and reflective note to the side-splittingly funny stories. Sedaris is brutally honest about the indignities of middle age, and turns his power of observation and provocation most acutely on himself. Calypso is both funny and melancholy - Sedaris’ most personal book yet.